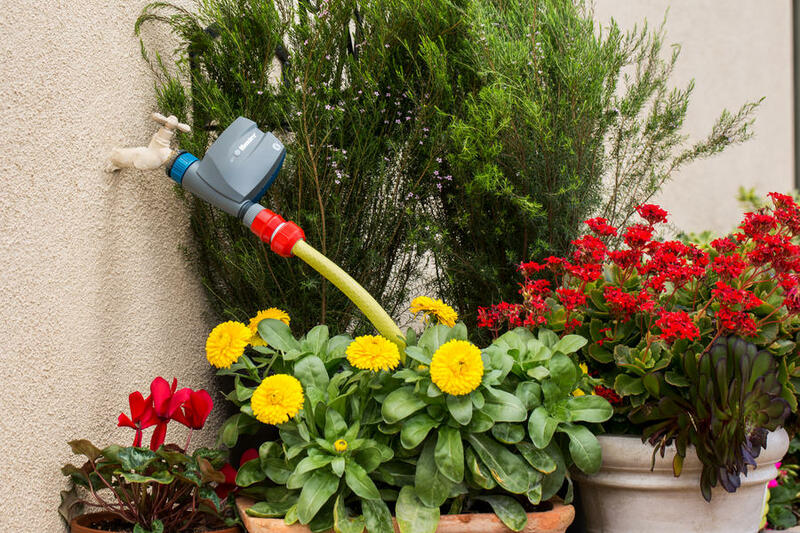 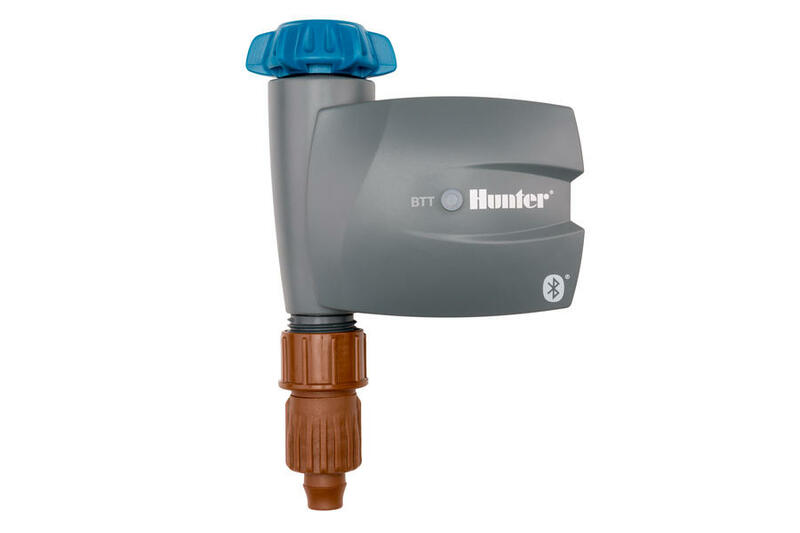 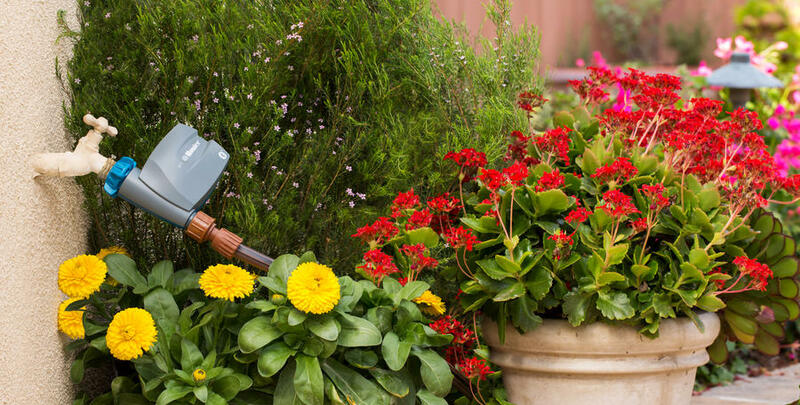 Keep even the smallest areas adequately watered with BTT, a Bluetooth®-enabled, battery-operated tap timer controlled via an iOS or Android smartphone. 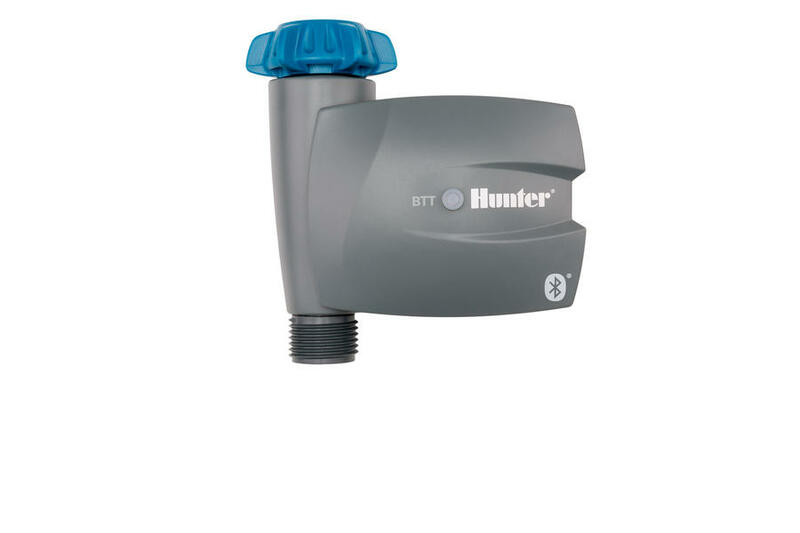 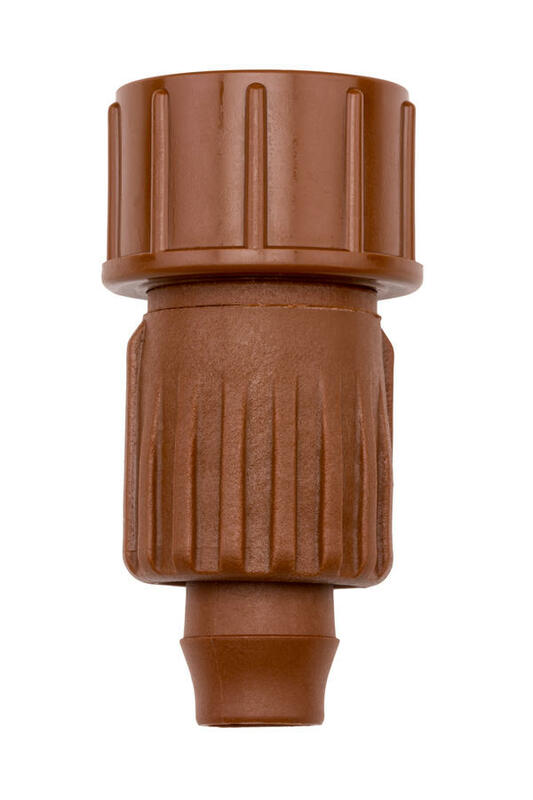 BTT is the perfect durable indoor and outdoor wireless solution for nurturing gardens, greenhouses, terraces, potted plants, flower beds, nurseries, and small lawn areas located in spaces without available in-ground irrigation. 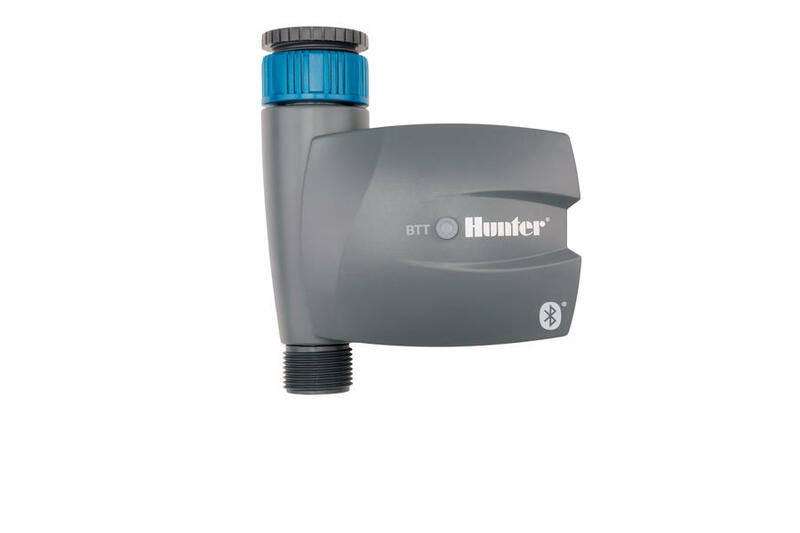 Long-lasting alkaline batteries are included, and the timer installs in seconds to any standard hose threaded faucet. 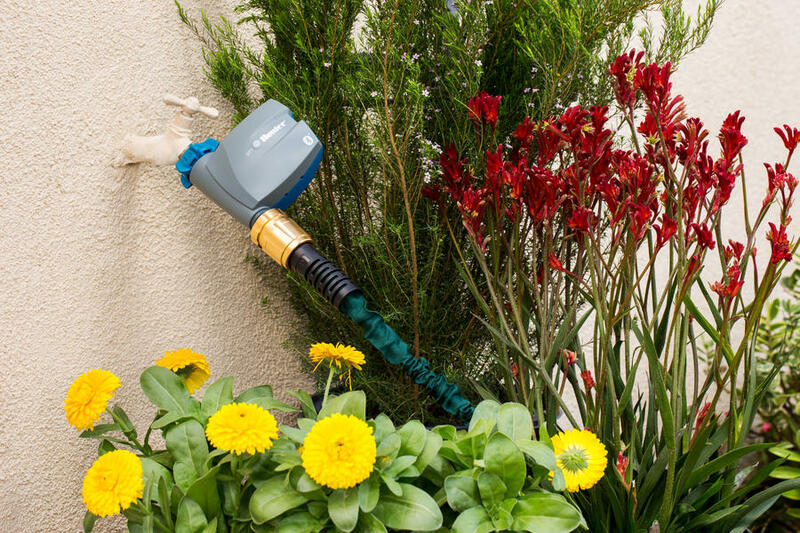 Mobile app control removes the task of reaching around shrubs or stepping on delicate plants to access the tap. The easy-to-use, in-app Cycling mode provides a variety of use for specialized applications. 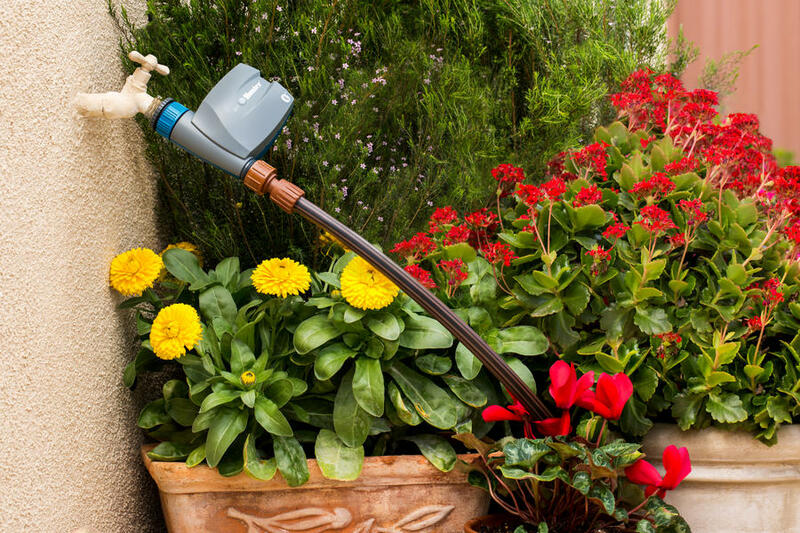 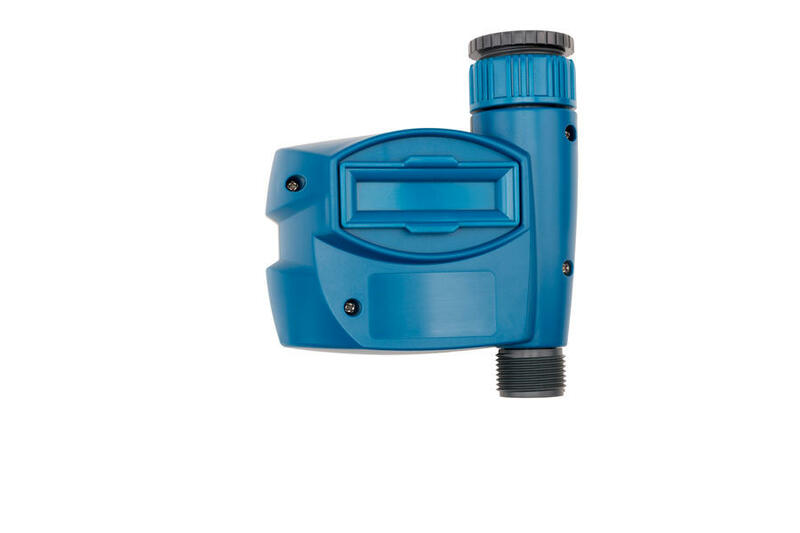 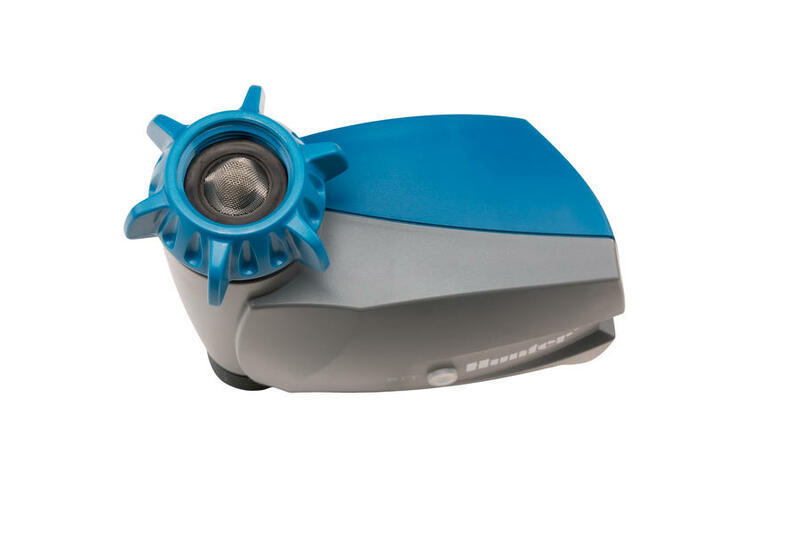 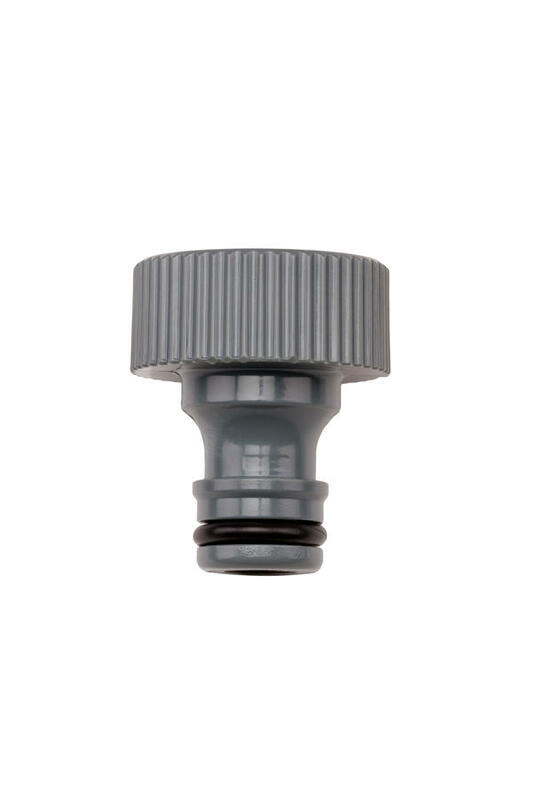 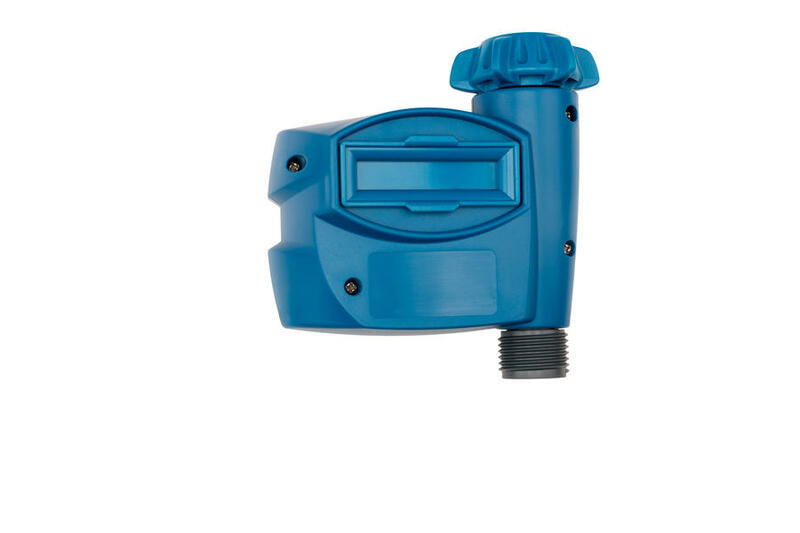 Users can also enable manual irrigation with the integrated push button on the timer. 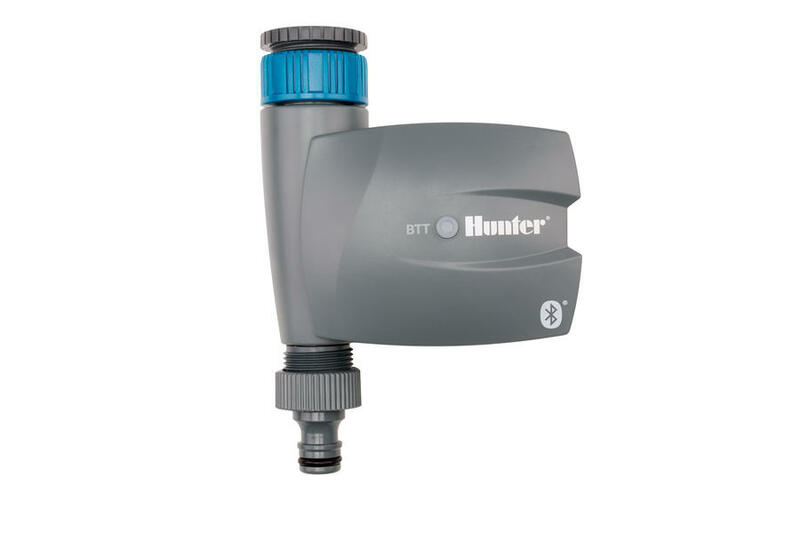 BTT makes simple irrigation quick, convenient, and affordable.